2. Place skillet over high heat. Add butter and olive oil. Stir in King Oysters and season with salt, pepper and wine. Cook over high heat until slightly browned and no water is left. 3. 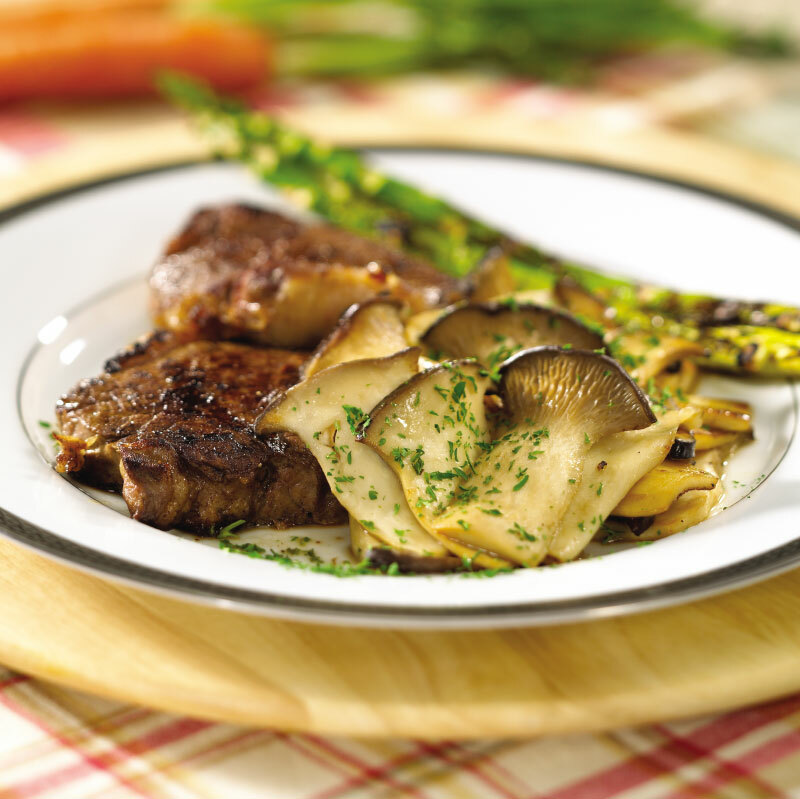 Serve King Oysters with steak.